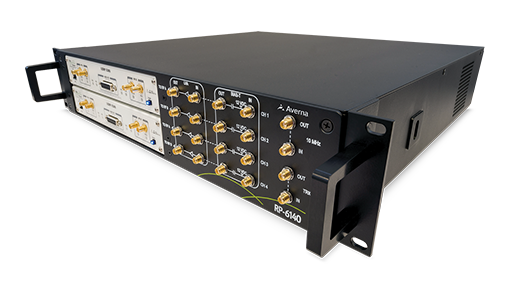 Averna’s RP-6100 Series sets a new standard for RF application testing. Record real-world signals like GNSS, HD Radio, LTE, and WiFi – plus impairments – to significantly advance your projects and harden product designs. With up to 4 channels and 160 MHz of recording bandwidth, a 10–6000 MHz frequency range, tight channel synchronization, and up to 16 TB of storage, this is one of the most powerful and cost-effective R&P solutions on the market. 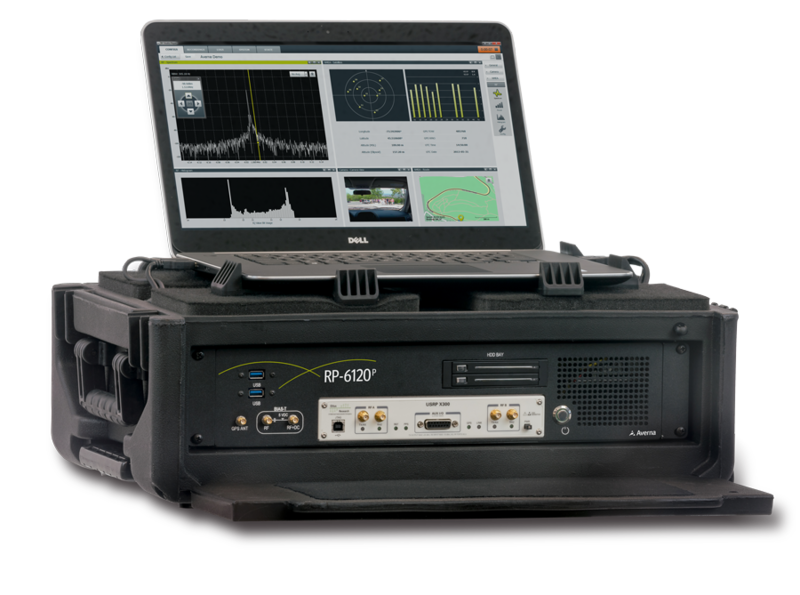 Preloaded with RF Studio, a state-of-the-art workflow tool, the RP-6100 Series lets you quickly set up your recordings, add contextual data, visualize weak signals, and analyze your collected RF environments to validate and fine-tune your RF product designs and applications. Supports ATSC, Bluetooth, DAB, DVB-T, FM, GNSS, HD Radio (FM), IBOC, RDS/TMC, WiFi, etc. Download this brochure for the RP-6100 Multi-Channel RF Record & Playback Series, which explains features and benefits of the various models.